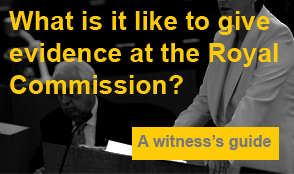 How do you tell your story to the Royal Commission? First of all – you need to contact the Royal Commission and register your intent to give evidence. Next, tell us your story. Jump on the phone, or even easier, fill out our simple enquiry form. Our team will listen to your story and ask all of the questions we need to work out the best way we can achieve justice, compensation and an apology. When you come on board as our client, we will take whatever time it takes to hear your story. In some cases, that can take many hours, but we are happy to spend that time with you. You will have the opportunity to review and adjust what is written. Once you are happy that it is a true and accurate statement, we will sendit to the Royal Commission. The Royal Commission often has a long waiting list, but having a clear statement ready means you are likely to have your case heard more quickly. The Royal Commission has been set up to ensure people can tell their stories to a commissioner, without the trauma of being cross examined. While you can just give a written statement, we always encourage our clients to have a private session with a commissioner. It only takes about an hour and it is very low key and relaxed. Peter explains it to our clients as ‘a bit like having a fireside chat’. Here is a short bio and snapshot of the six Commissioners. You don’t need legal representation at a private session, but you can bring along a support person. No-one from the government or church is allowed in the room and journalists are not able to attend. The session is confidential. What you say will be recorded and typed up, so that the Royal Commission can refer to it later if they need to, but it won’t include your name or the names of anyone you mention, including your abuser. However, the commission can give your information to a law enforcement body, without your permission, if it is concerned that someone is at risk. After the private session, you will have access to counselling support. The counsellor will also give you a follow up call, once you’re home, to check in and ask how you’re going. We have in place professional counsellors to assist people who come to a session. Recognising that many people will experience a decline in mood following their session we are careful to follow people up to ensure they have adequate support available. Where are the Royal Commission private sessions held? Private sessions are held regularly in all Australian capital cities and many different regional areas. The Commission doesn’t advertise the specific time and place of private session hearings because it wants to protect your privacy. 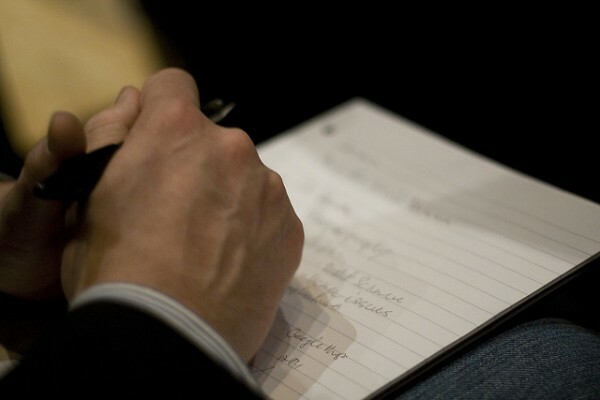 The Commission will send you a letter, explaining where and when your session will be held. 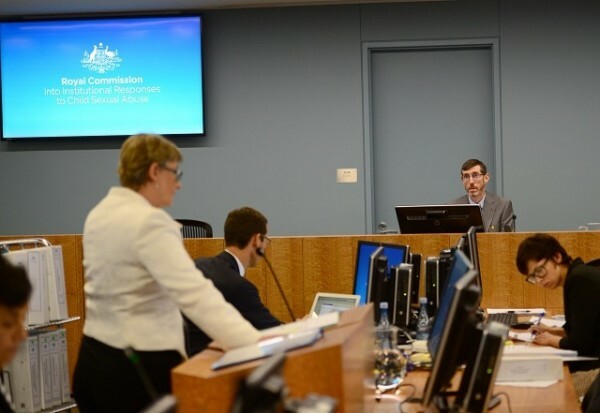 What happens after you give evidence at a private session of the Royal Commission? If we can see value in your story being heard at a public hearing, and you are keen to appear as a public witness, then we will make an application for you to appear. If not, we will work together with you to find the best way to achieve compensation and justice. The Royal Commission can also summons people directly to give evidence. This includes victims, alleged abusers and representatives from institutions. You are not obligated to give evidence at a public session, but we strongly advise our clients to take the opportunity. As difficult and challenging as you think it might be, sharing your story at a Royal Commission is the most powerful tool you have in the fight for justice.